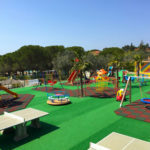 The extensive facilities that are part of life in the Holiday Park are what make it as good as it is and mean clients feel spoiled and well-cared for during their stay. 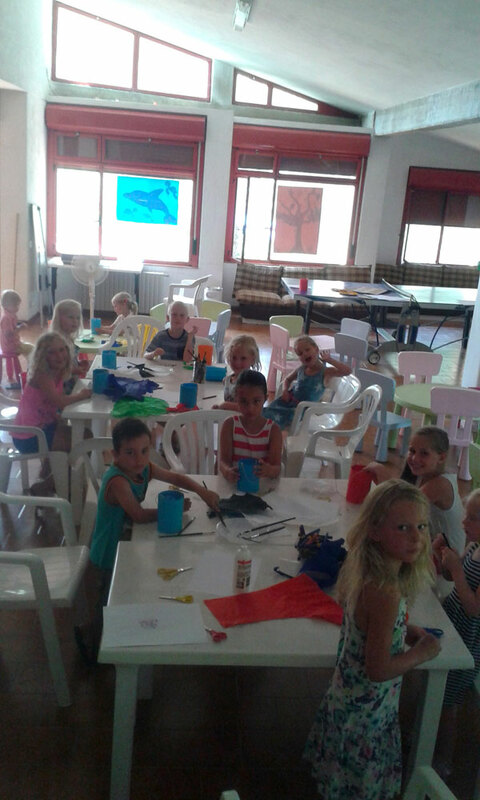 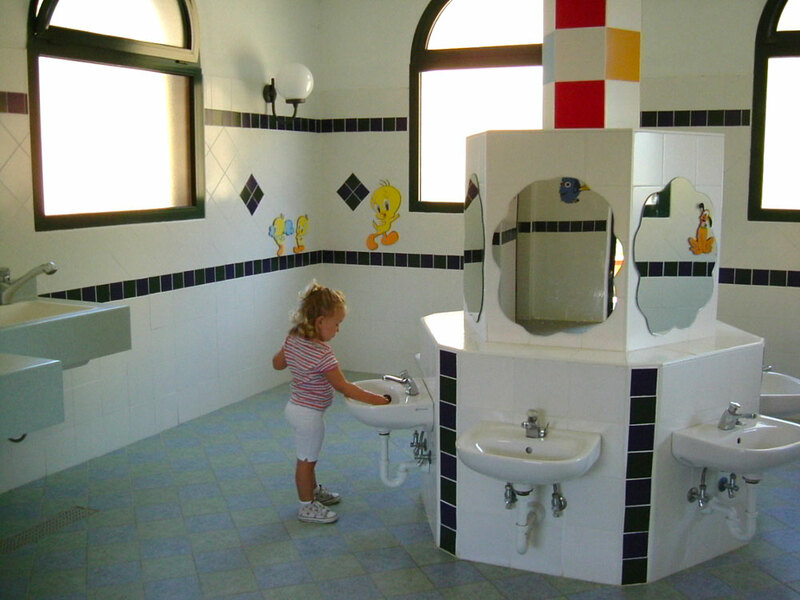 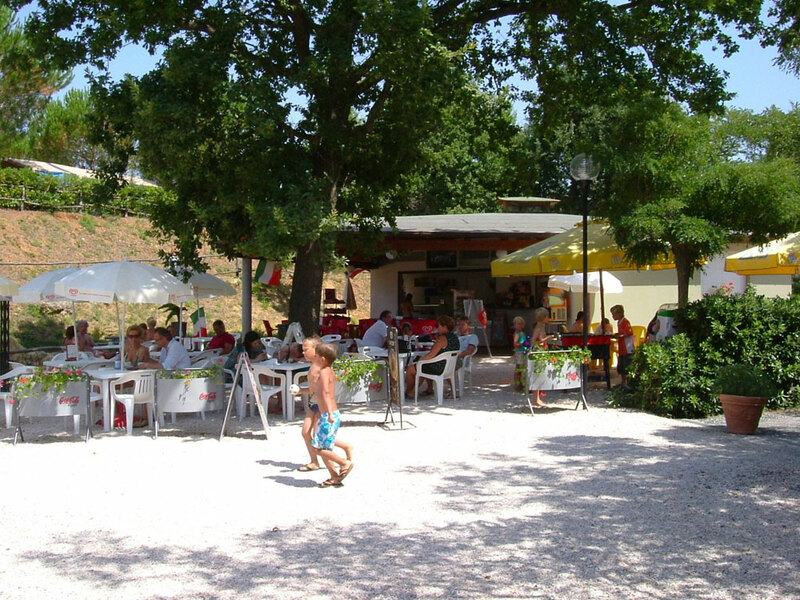 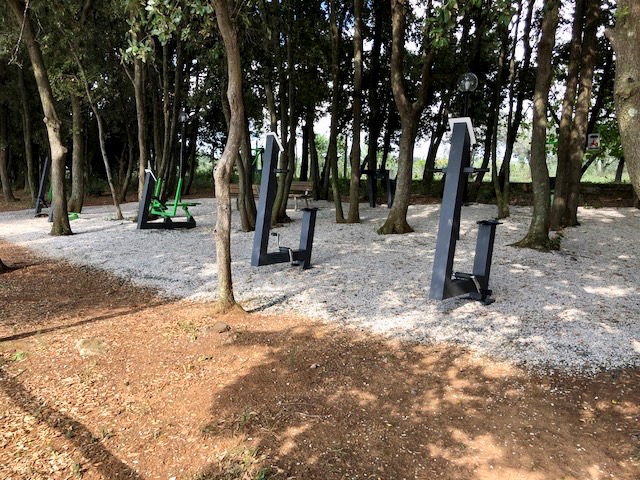 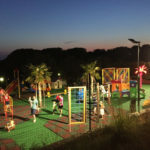 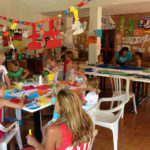 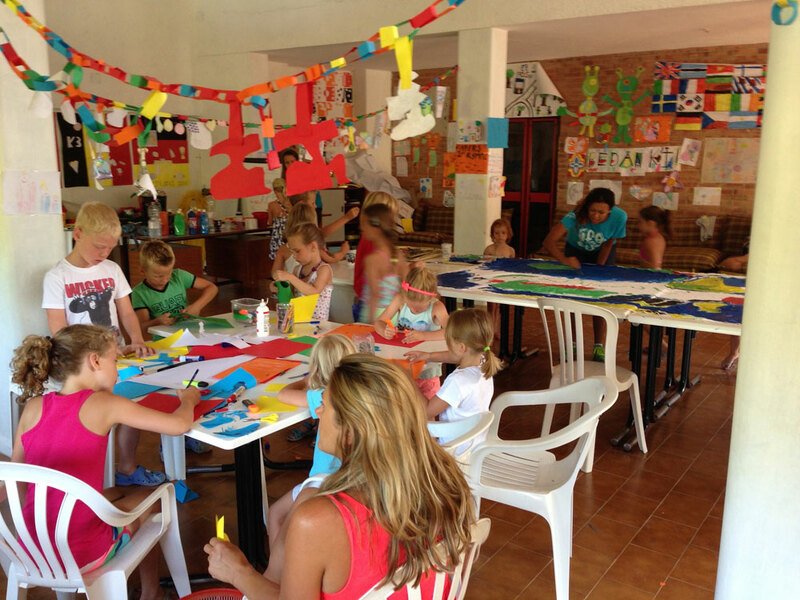 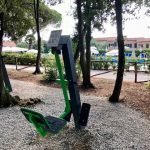 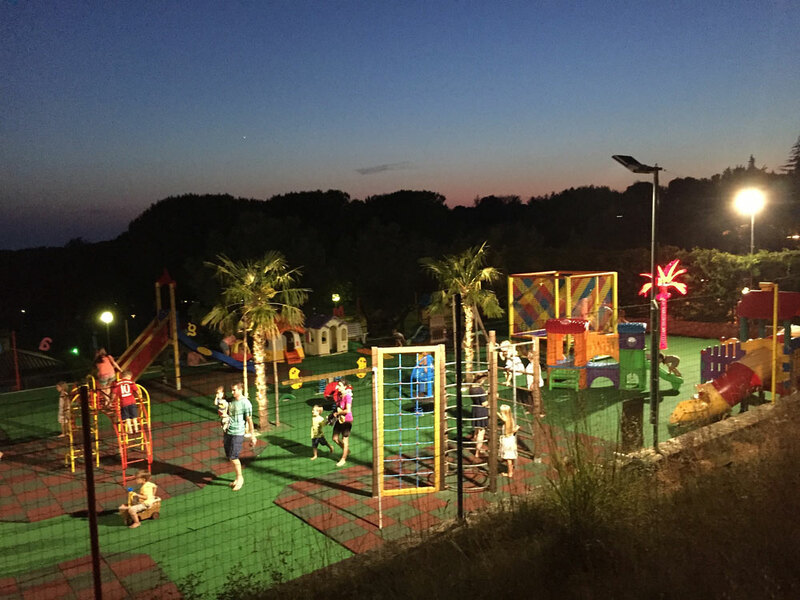 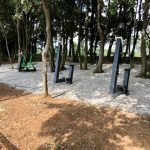 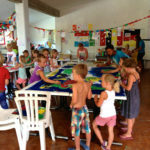 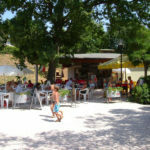 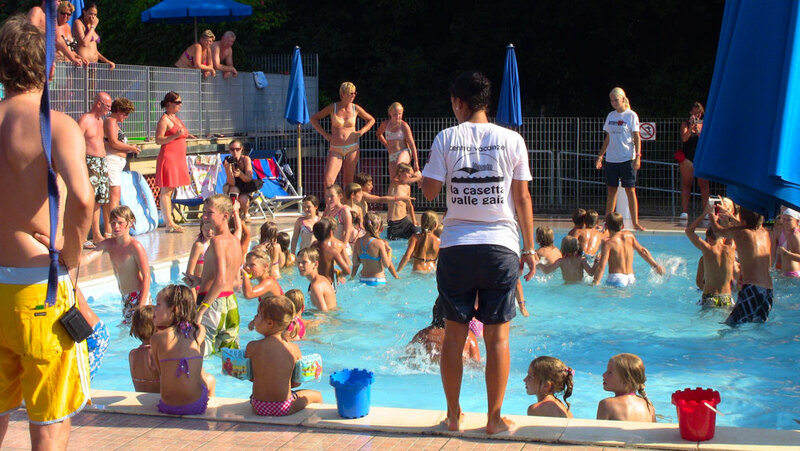 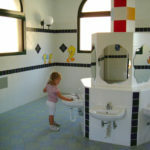 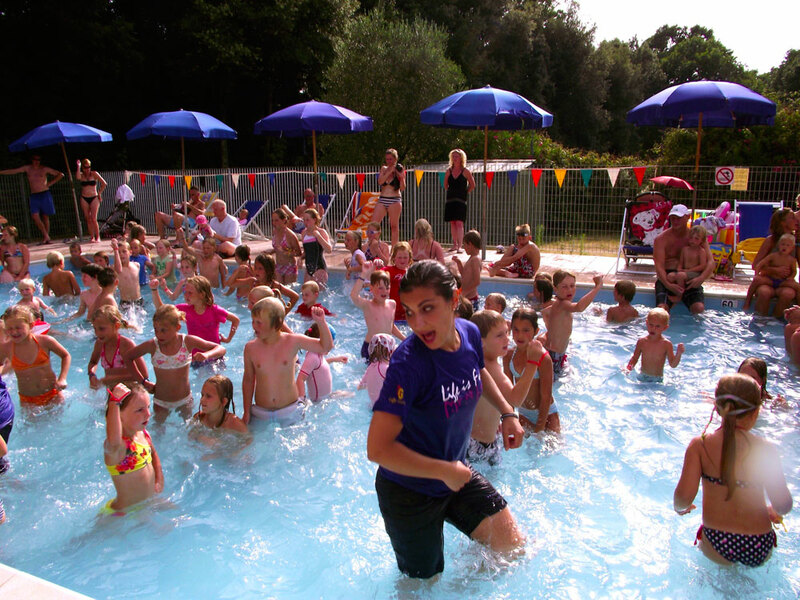 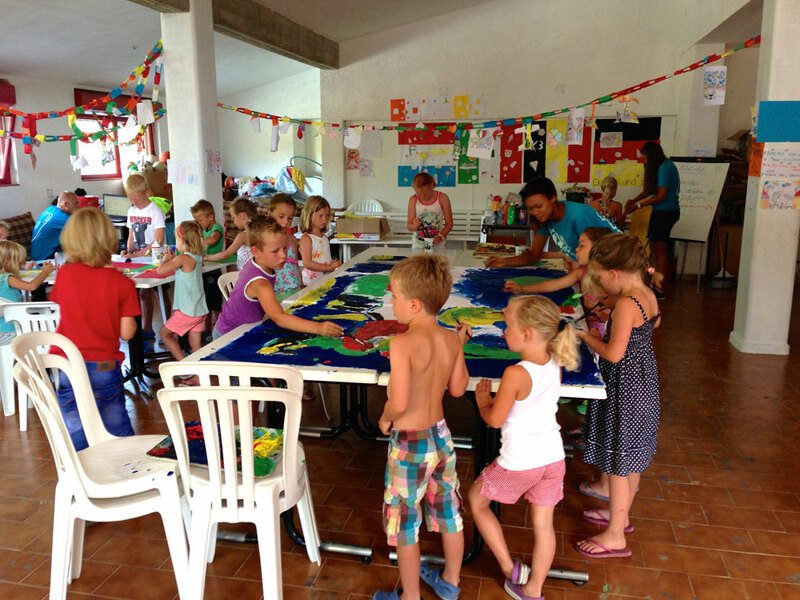 The camp site and residence are located in extensive grounds with rich, Mediterranean vegetation completely fenced to provide a safe place for all and there are secure areas where children can be left to play, have fun and explore nature. 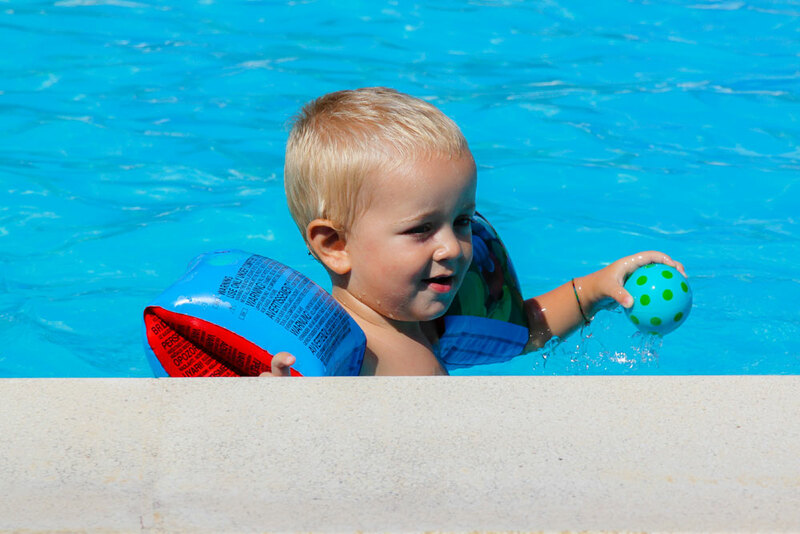 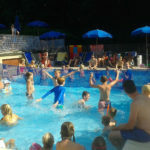 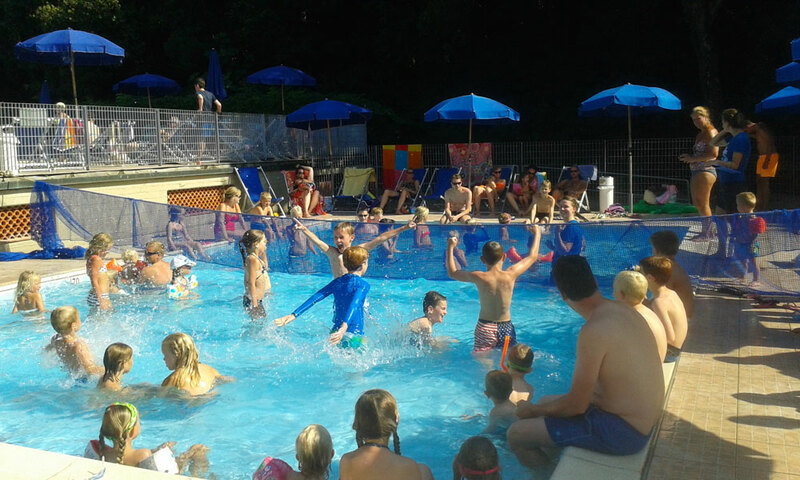 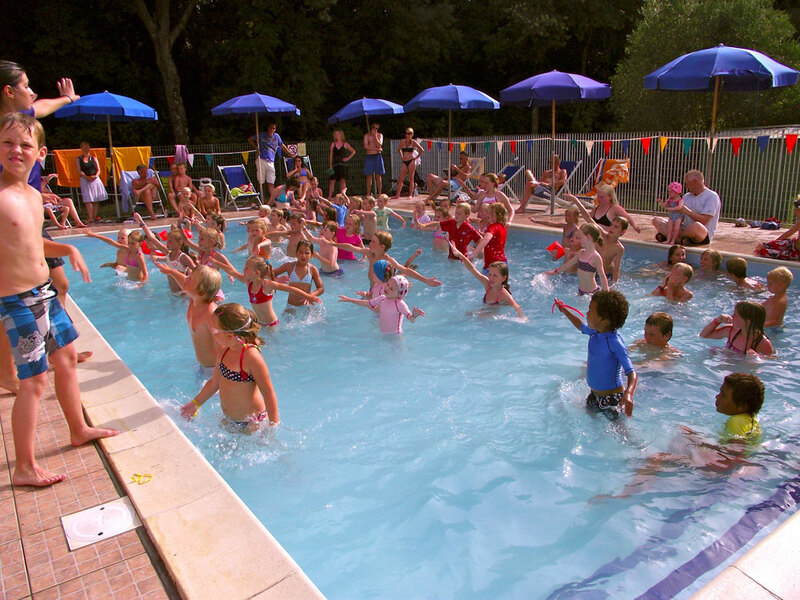 The two swimming pool areas are a favourite with adults and children alike, with pools for those who like to swim laps and for children to play in. 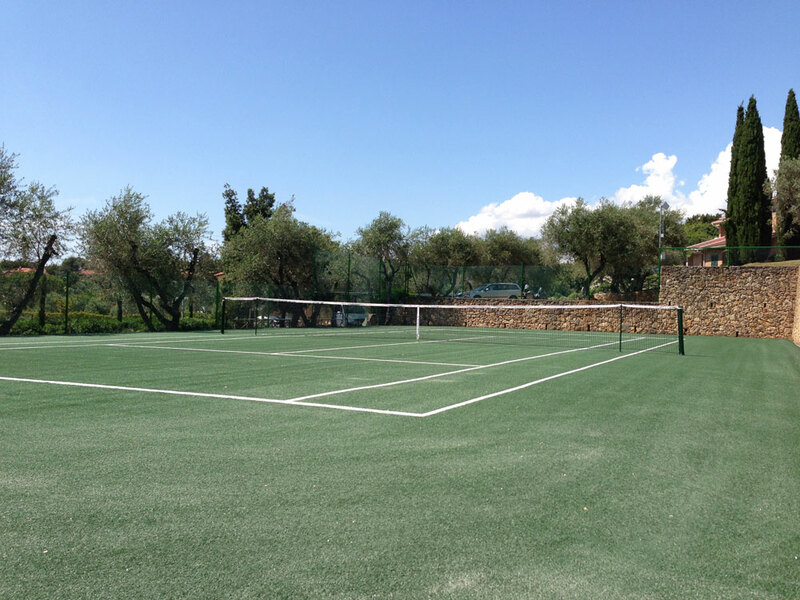 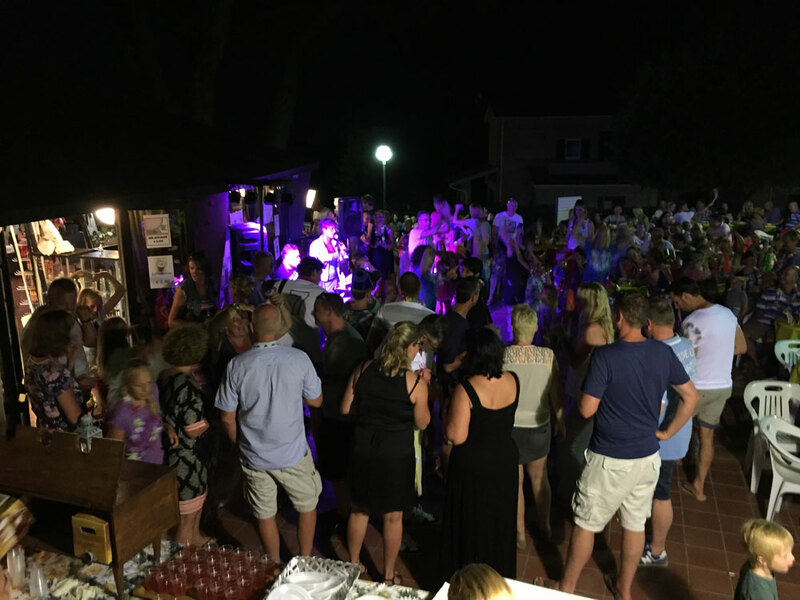 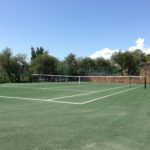 Our entertainment staff organize regularly organise tennis, five-a-side, beach volley and basketball tournaments, but guests have plenty of opportunity to play amongst themselves too. 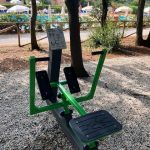 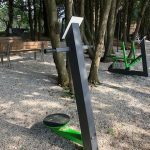 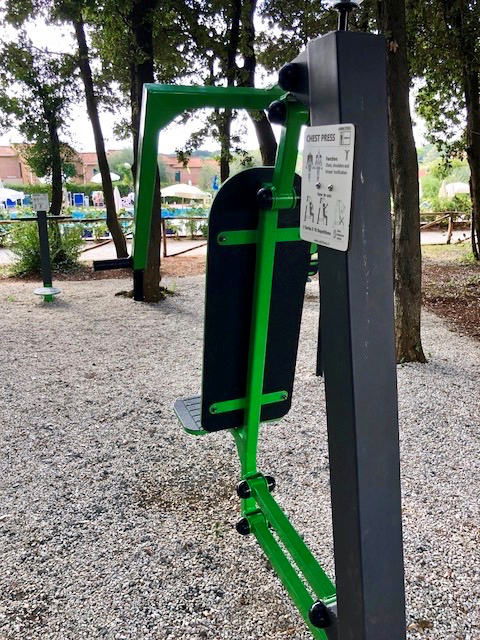 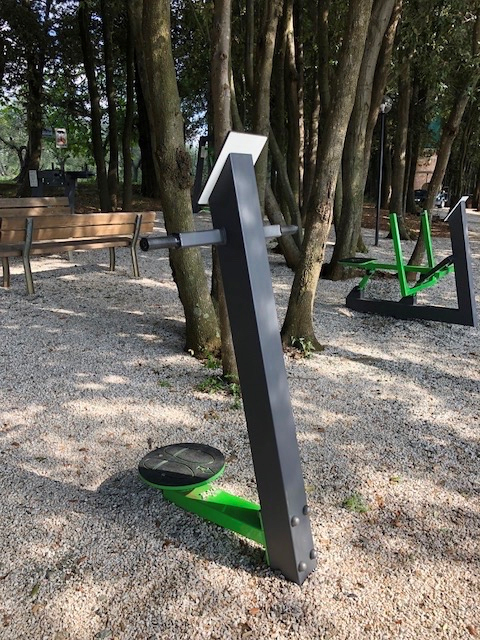 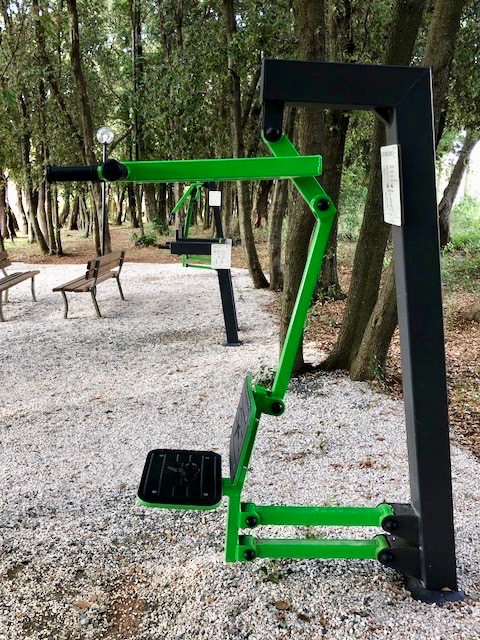 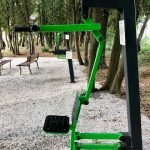 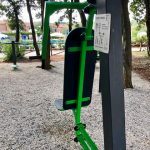 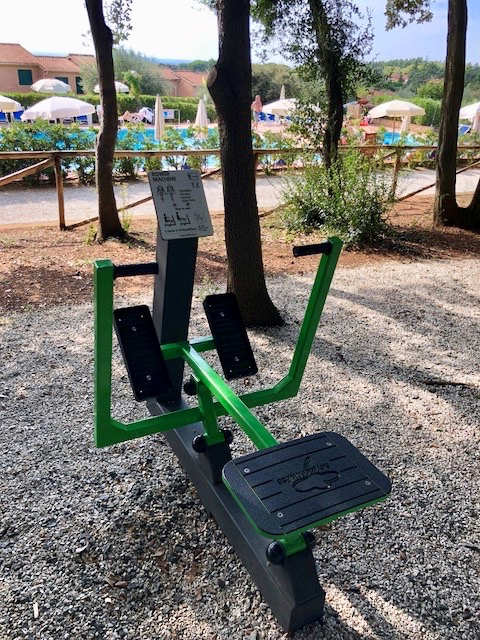 There is an outdoor fitness area located near the village swimming pool available free of charge to all guests. 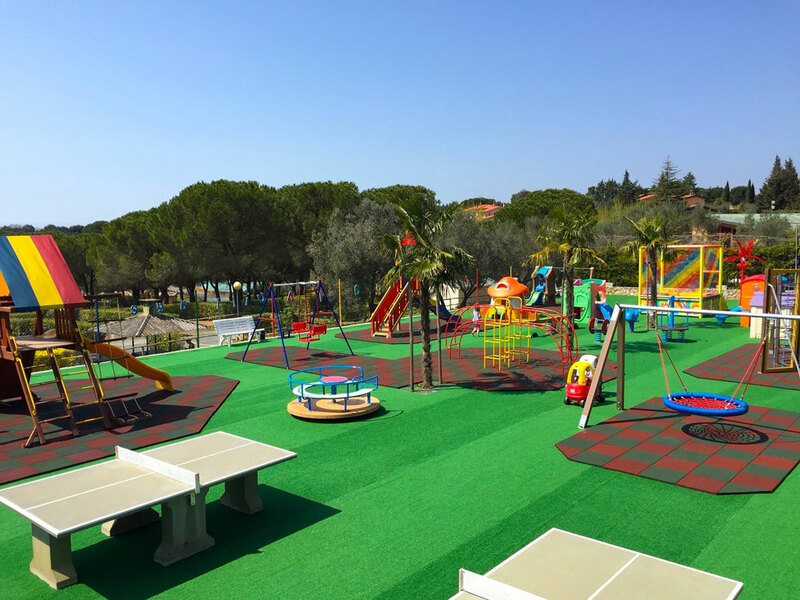 Children, meantime, can enjoy time at the supervised miniclub and the new miniGaiavillage playground. 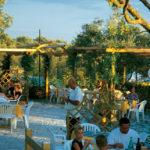 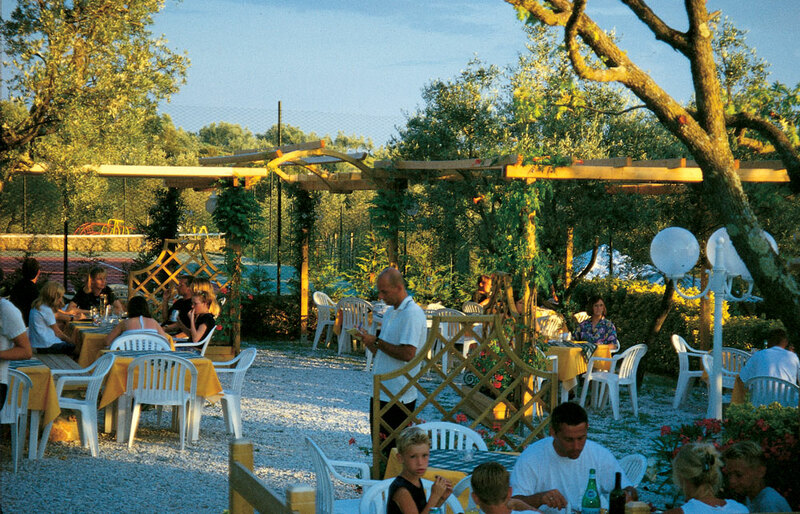 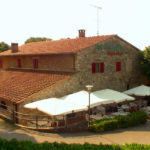 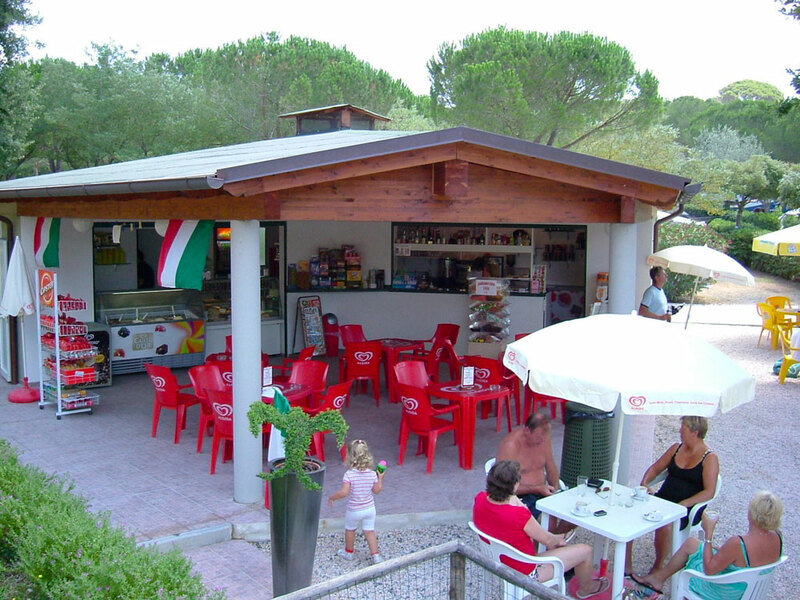 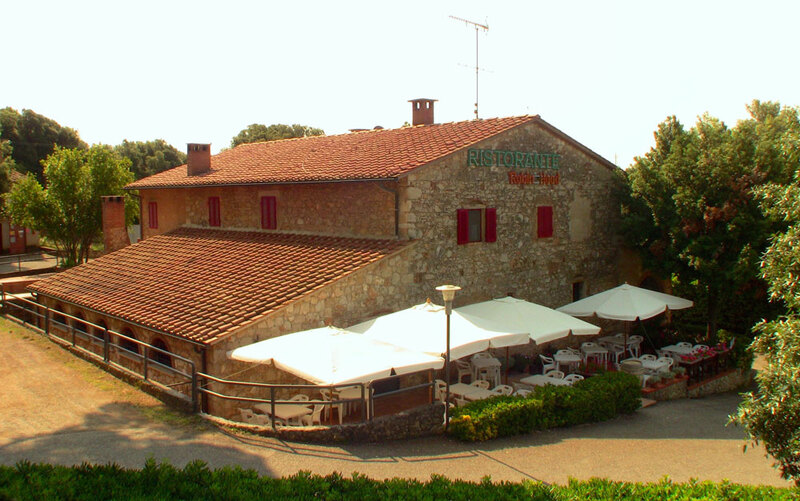 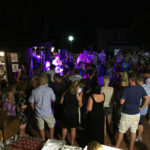 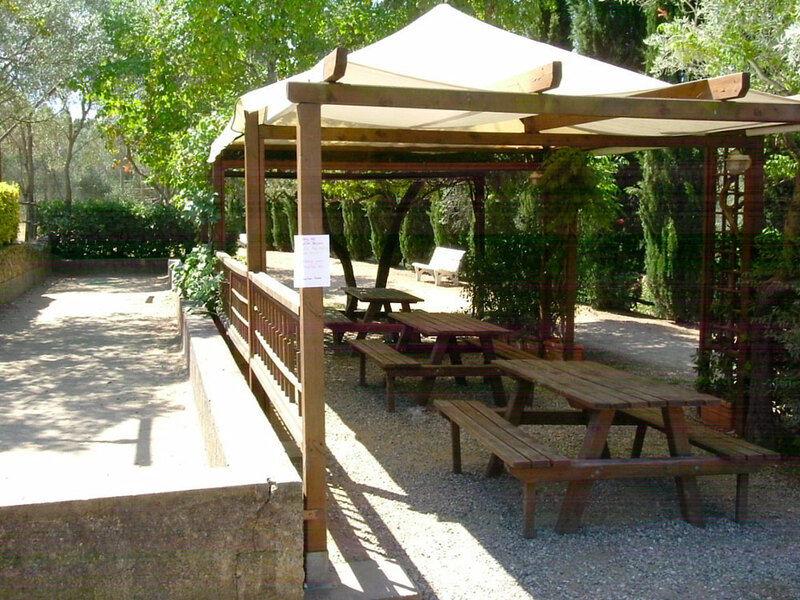 Our Robin Hood restaurant has earned a good reputation locally, and its menu offers traditional Tuscan fish, seafood and meat dishes whilst excellent pizzas, salads and first course dishes can be enjoyed in the lovely garden of the Pizzagaia, where a takeaway service is also available. 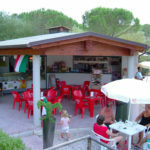 The Pavillon Bar and Laguna Caffè in the swimming pool areas both have pleasant terraces and serve tasty snacks and drinks. 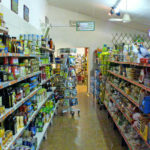 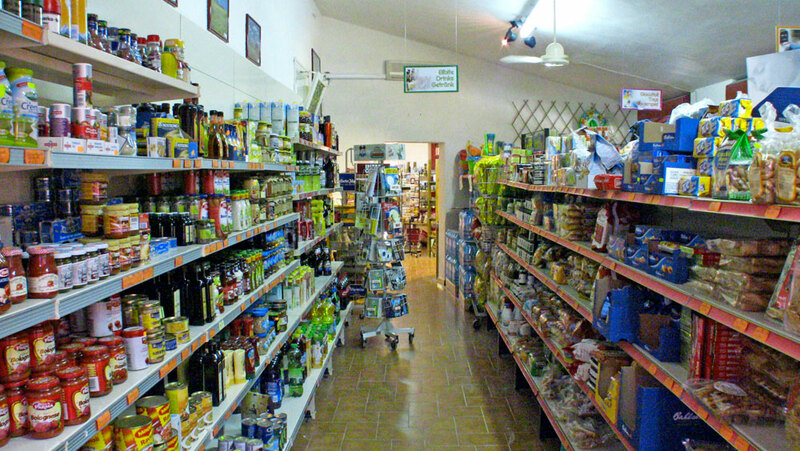 The minimarket is centrally located and sells basic holiday necessities as well as an extensive range of local products like olive oil and excellent wines that take centre stage. 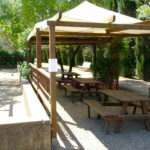 Staff in the reception area are available to provide all sorts of information, from suggestions about restaurants, wineries and other characteristic venues as well as tourist routes to be enjoyed by car, bicycle or on foot, museum opening times, places of interest, bus and train times. 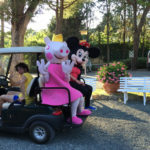 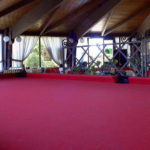 Coach tours to nearby Art Cities and mini-cruises to and around the Tuscan islands can be booked and bicycles, scooters and cars hired. 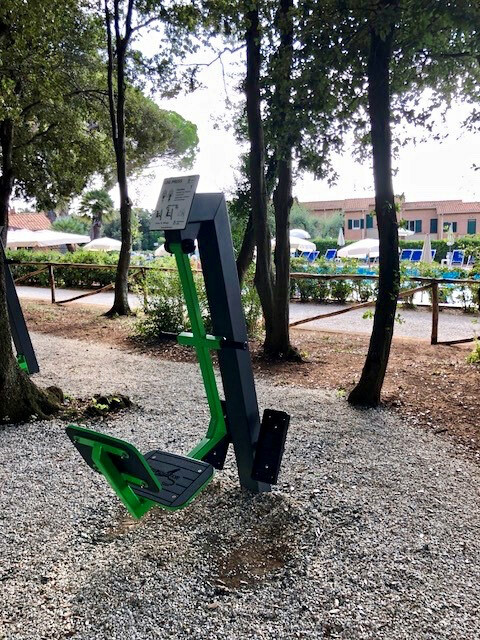 There is also an ATM, a nurse’s station and Wi-Fi. 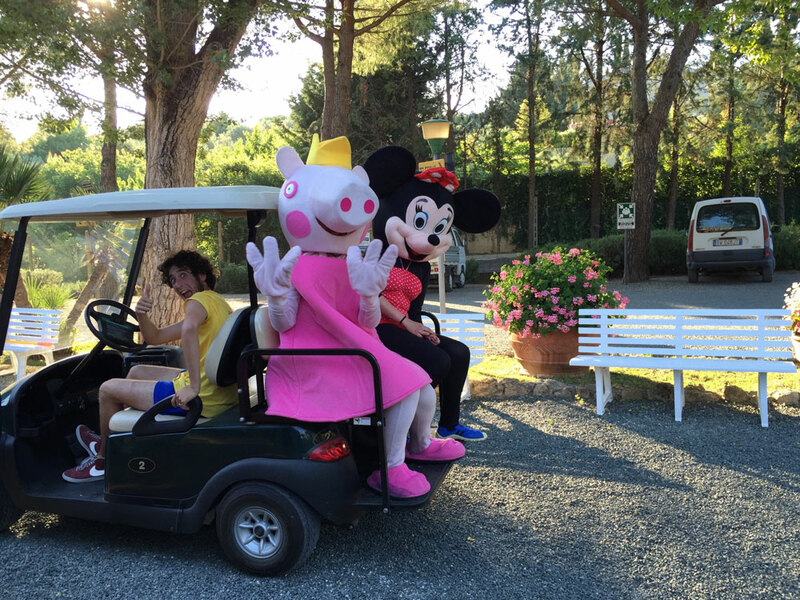 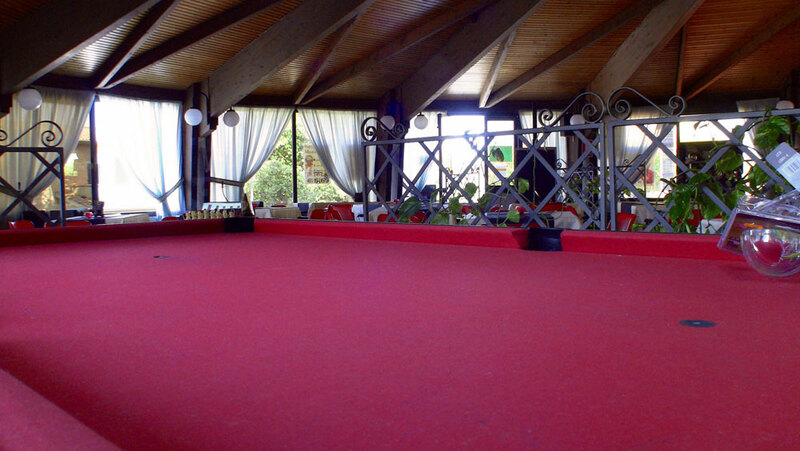 Everything in fact, to ensure that guests not only have fun but are also comfortable and safe during their stay.